BTSD also is very proud of our award-winning talented Performance Groups that are audition-based. 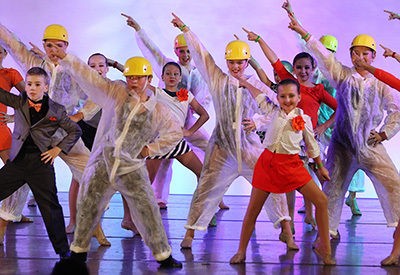 The BTSD Perfomance Teams compete all around the country in places such as New York, Las Vegas, Orlando and Chicago. 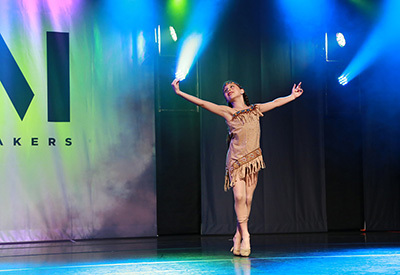 Many of our dancers have won National and Regional dance scholarships, high accolades and many other top dance honors! We hold auditions in late Spring and if your child is interested in trying out, we will post information in the studio and online. More information coming on our Performance Groups and Dancers. | Stay tuned!